From his humble beginnings as a supporting player in the third (and arguably best) Wallace and Gromit short, A Close Shave, the Aardman Animations creation Shaun the Sheep has become his own stop-motion franchise, one that encompasses a TV series, a spin-off TV series (Timmy Time, starring Shaun’s wooly cousin, Timmy), a merchandising line and, now, a big-screen feature. Like his former canine co-star, Shaun is a silent creature, and the other characters in his first feature follow his example. 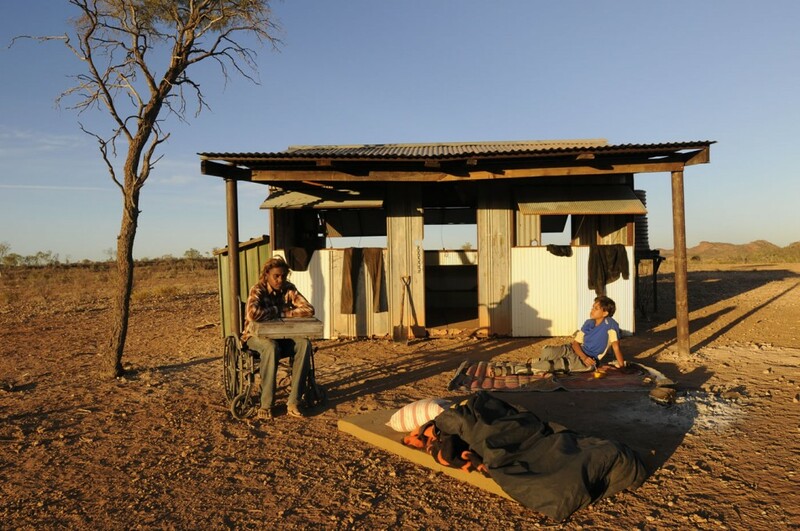 That includes his sheep family (including young Timmy), as well as the farmer that tends to Shuan and his flock. 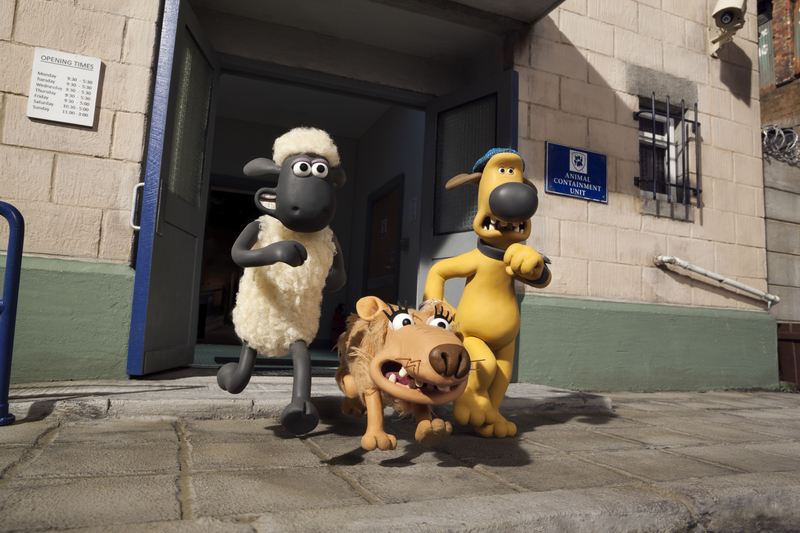 That makes the boringly, but accurately, titled Shaun the Sheep Movie the rare contemporary kids’ movie that isn’t filled with celebrity voices delivering inspired and/or insipid laugh lines. 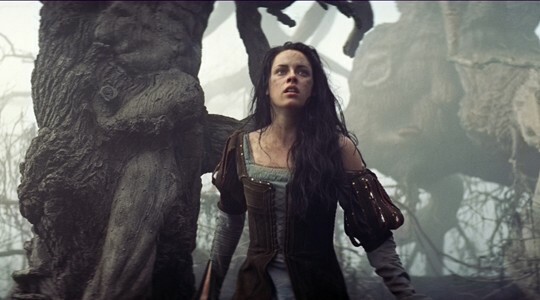 Snow White and the Huntsman puts a new spin on the old fairy tale and winds up being one of the summer’s most enjoyable surprises. Check out my review over a TWoP by following the link below. Hey, anyone remember 2010’s Clash of the Titans? No? Can’t blame you; it’s completely forgettable. But Hollywood went ahead and made a sequel anyway and–surprise!–it’s just as boring as the first. I review that film and the much buzzed-about doc Bully over at TWoP this week. Follow the links below. How Are These Actors Still Working? As of this week, your trusty NYC Film Critic became the lead movies writer and general editor for the snark-tastic website Television Without Pity. I’ll be posting daily reviews, interviews and other posts to the site, so drop by early and often. 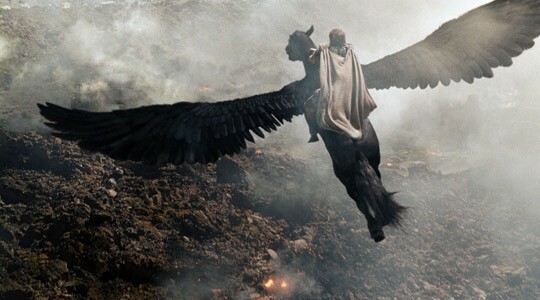 My first batch of posts include a review of Super 8, the new J.J. Abrams small-town sci-fi picture, a piece about which reveals of alien monsters are the most effective and finally, a round-up listing which digital tweaks we’d make to recent movies in the wake of The Hangover Part II tattoo incident. So what does this mean for this particular site? Well, less original content for starters. I may still post a few reviews now and then, but the bulk of my posting will be over at TWoP going forward. I’ll make sure to provide regular links to that content here though, so it won’t be going entirely dormant. But go ahead and update your bookmarks to include TWoP’s The Moviefile blog. Look forward to seeing you all in my new digs! With Sucker Punch, geek auteur Zack Snyder delivers his first “original” vision and, perhaps not surprisingly, it feels a heck of a lot like a lot of other movies, comic books and video games. 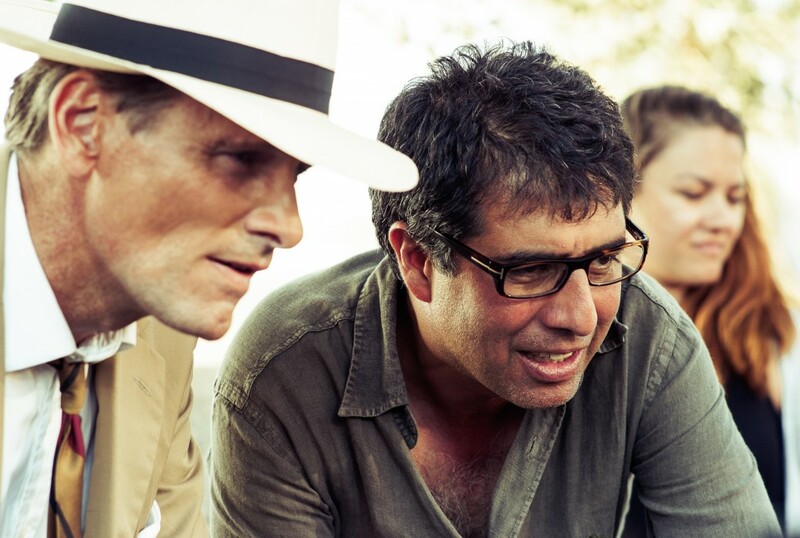 Read my review of this odd misfire over at Film Journal International, where you can also re-visit my review of his previous film, Watchmen and this interview I had with the very personable director around the time of his breakthrough feature, 300. 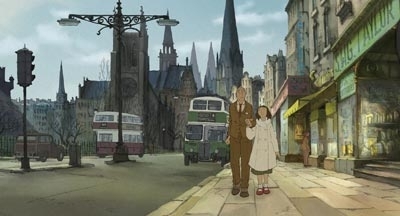 In a strong year for animated films, Sylvain Chomet’s beautiful adaptation of an unproduced Jacques Tati script may be the best of the bunch. Read my review over at Film Journal and see the movie when it starts unrolling in limited release on December 24. 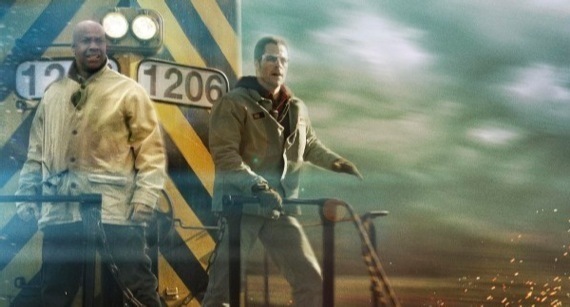 Denzel Washington and Chris Pine are blue-collar heroes riding the rails on the heels of a runaway train in Tony Scott’s latest macho action blockbuster Unstoppable. Read my review at Film Journal. You are currently browsing the archives for the General	category. NYC Film Critic is powered by	WordPress 4.2.23 and delivered to you in 0.218 seconds using 36 queries.